Join Credo at NASPA's 100th Annual Meeting! NASPA is the leading association for the advancement, health, and sustainability of the student affairs profession, and their annual event is not one to miss! 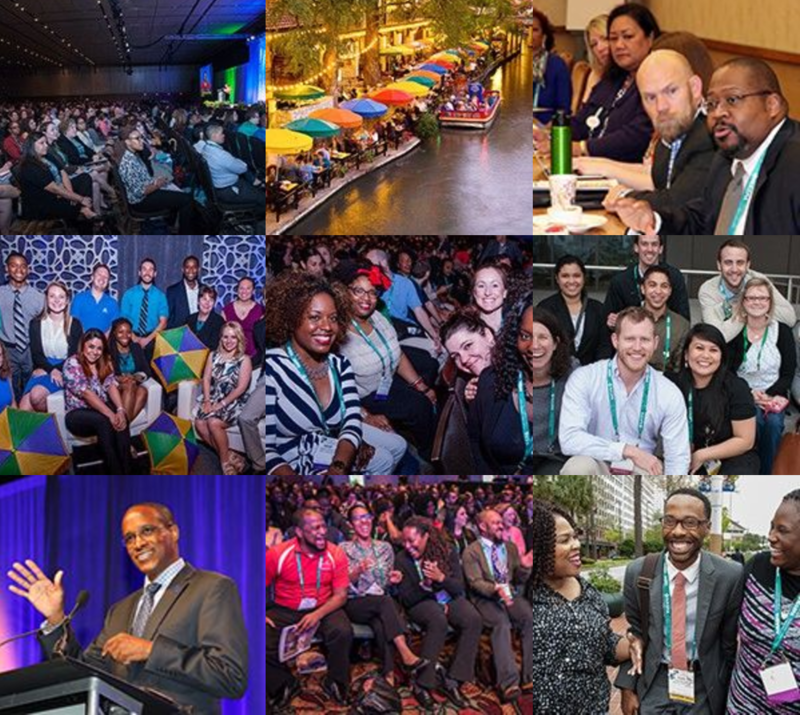 The 2018 NASPA Annual Conference marks the 100th gathering of our Association and will begin a year-long centennial celebration! We received a record number of submissions and we thank our incredible volunteer reviewers who are providing helpful feedback to ensure that this conference is the best it can be. Once reviews are completed our conference committee and staff will work through the final stages of selecting and scheduling each session. There's much work to do! This meeting will allow us to recognize how we started as an organization, celebrate the evolution of the profession, and look forward to the continued transformation of the Association. The NASPA Annual Conference is where ideas and inspiration can be found for thousands of student affairs educators from around the world! Register and get connected to all the information on the offical event page. We look forward to seeing you there!